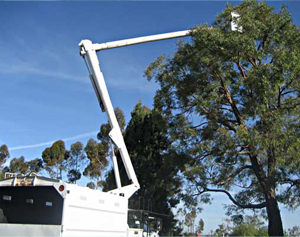 Do you want reliable, professional, and friendly tree maintenance services? Well then you’ve come to the right place. At Las Vegas Superior Tree Service, our experienced professionals can help you do whatever you need. Healthy trees not only give your home an attractive appearance, but they keep your property values high too. And, if they shade your home well, they can help keep your home cool and improve the efficiency of your AC system. If you don’t perform regular tree maintenance, you risk your trees catching and spreading disease, or creating a potential safety hazard for you, your children, and your neighbors. Your trees need regular care.